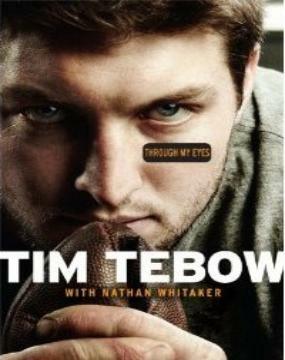 "Tim Tebow Through my eyes"
powerful believe in his faith. and there is a reason why everything happens-good and bad. God has a purpose for everyone, whether big or small. training he puts in to being the best he can possibly be. will grow stronger. He is a leader in every sense of the word. smart enough to consider the source. 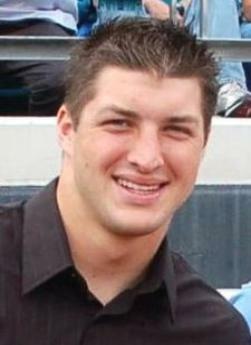 sophomore to win the Heisman Trophy.